I contributed an essay to this collection. My piece, “Roti Kamana: stories of survival”, describes a visit to Islamabad’s Acid Survivors’ Foundation. 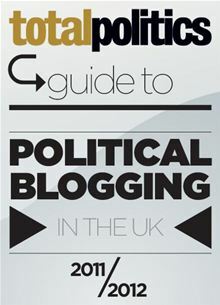 I contributed a chapter to this annual blogging guide: “How campaigners can use blogs”. I co-wrote this book of short stories for children when I was 16. 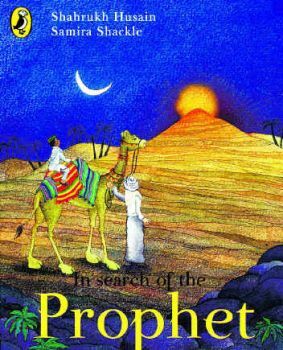 It was described by the Times of India as “a remarkable book”.